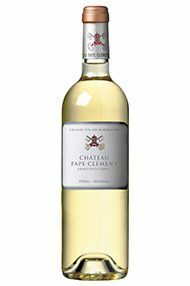 Pale hay colour it has attractive citrus, peach and floral notes with a fresh, taut mineral character and white stone fruit on the palate, underpinned by a clean, spicy attack. The finish is very long with crisp acidity. 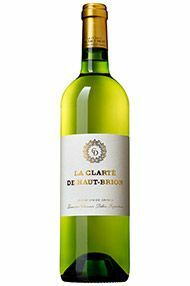 This leaps out of the glass, with an appealing nose of fresh, lemon citrus fruit alongside some floral elements and white stone fruit. Twenty percent is fermented in concrete eggs. The palate is fresh, with a creamy tightness giving way to a hawthorn character and a long, mineral finish. They harvested here at the end of August to maintain freshness. 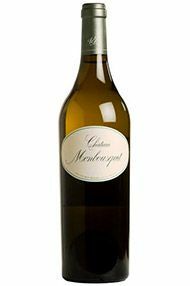 The result is a rich but well balanced white wine with crisp fresh apricot and gentle white pear notes. 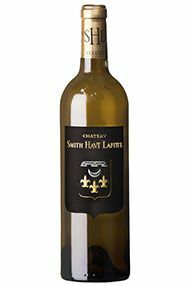 60% Sauvignon Blanc, 30% Sauvignon Gris, 5% Sémillon and 5% Muscadelle, aged in 50% new oak. 36hl/ha yield. Drinking Window 2018 - 2030. 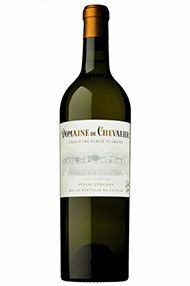 Seeing 50 percent new oak, this has an elegant nose of white fruit, orange blossom and some floral hints. 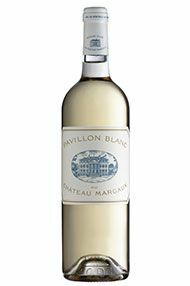 The palate is full-bodied with a suave, fresh finish, great acidity and some spicy notes. This has notes of grapefruit, citrus and white flowers. The palate is creamy, waxy with good intensity and a fresh finish. 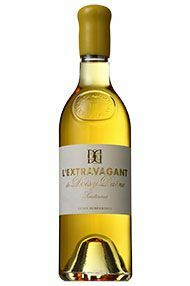 On the palate, it has a long, persistent richness. Ethereal and fragrant, it lingers on the tongue. 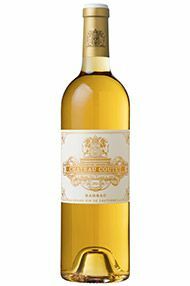 A pale yellow hue, this has waxy, floral notes. 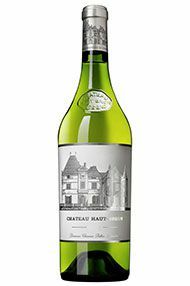 With aromas of lemon and lime, it has wonderful harmony and elegance. The underlying weight and richness is almost like a great white Burgundy – it is perfectly in balance. The palate is concentrated with precise intensity. It finishes long, saline and mineral, going on and on. 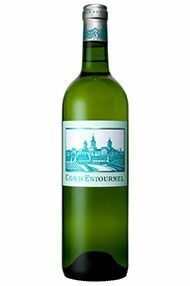 One of the largest Barsac properties, Coutet is a charming wine and always offers value for money. 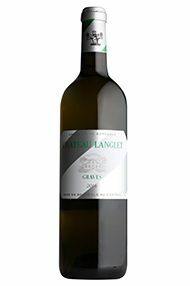 The 2016 has a sweet attack on the nose, with a floral, delicate character on the palate which gives way to a note of honeyed, white flowers and some freshness. Good to very good. 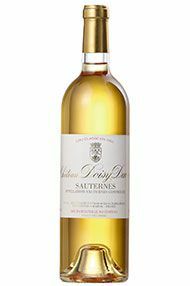 This Sauternes from the Rothschild stable is often under-rated. 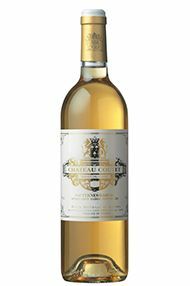 The Muscadelle adds a light, honeyed white-blossom bouquet to the richer, botrytis notes – with classic aromas of marmalade, apricot, pineapple and peaches. There is still a zing of citrus to the palate, balancing the wine’s intense sweetness. This will open up before the 2015. 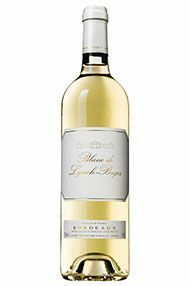 Delicate and reserved on the nose, there are notes of white peach, lanolin and a broader, almost Pinot Gris-like character. 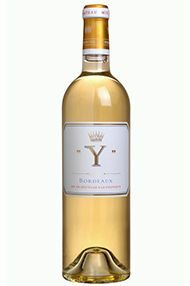 The palate shows pleasing flavours of creamy vanilla, minerality, citrus, flowers, pear and a persistent, long finish. This has lots of vitality and energy. A charming, pale yellow hue leads you into a glass which is bursting with fresh aromas of freshly cut pink grapefruit, citrus and a trace of peach. 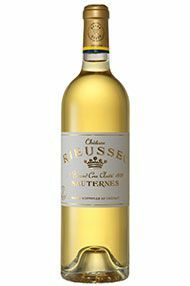 Aged in 50 percent new oak, this has a vivacious character on the palate, with a pleasing, saline freshness and a suave, long texture. 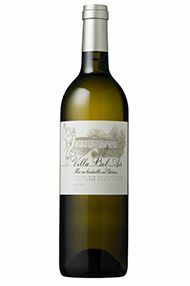 The intensity of the Sauvignon Blanc shines through on the nose – lime and asparagus notes hit you first but are complemented by more rounded melon and stone-fruit characters. Fantastically zippy, with mouth-watering acidity and loads of energy. There is an elegant green tea note on the persistent finish. Drink 2020-2026.